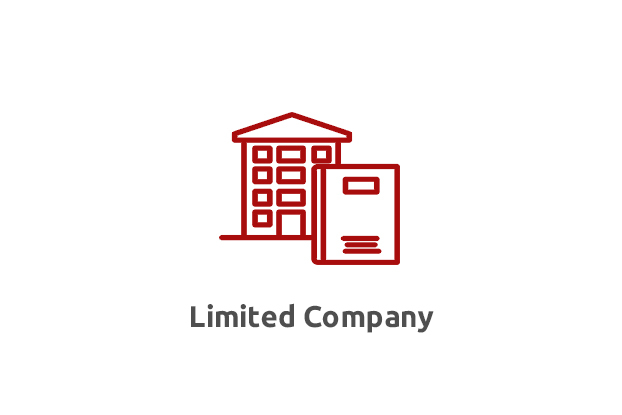 Private limited companies must have at least one director and public limited companies must have at least two. If a limited company only has one director, the director must be an actual person. In general anyone can be a director, but all directors must be aged at least 16. A director must also not be disqualified by the court from acting as a director and must not be an undischarged bankrupt – if you are, you need the court’s permission. A duty to declare to other directors any interest in a proposed transaction or arrangement – a ‘general’ notice can be provided at a board meeting dealing with ongoing transactions with a particular company. While disqualified, you must not: be a director of any company nor act like a director – even without being formally appointed; influence the running of a company through the directors or be involved in the formation of a new company. Ignoring a disqualification order is a criminal offence. For that you could be fined and sent to prison for up to two years. Even if you haven’t been appointed as a director, you could possibly be a shadow director if the other directors are ‘accustomed to act’ under your instructions. This can also happen if you resign as a director but continue making decisions and giving instructions. In this case you would have the same responsibilities and potential penalties as if you were a director. ACCOTAX – Russian Accountants London, Russian Accountants in UK, Accountants for Russian Business in UK, We can provide the advice you need to ensure you stay within the law. The legislation is not designed to penalise those that act honestly and in good faith. For further advice please contact us.